In Australia, nothing strikes gold more than sitting outside enjoying a good, old BBQ under the summer sun. But to pull this off, you often need all the right settings and decor to create the ideal environment. 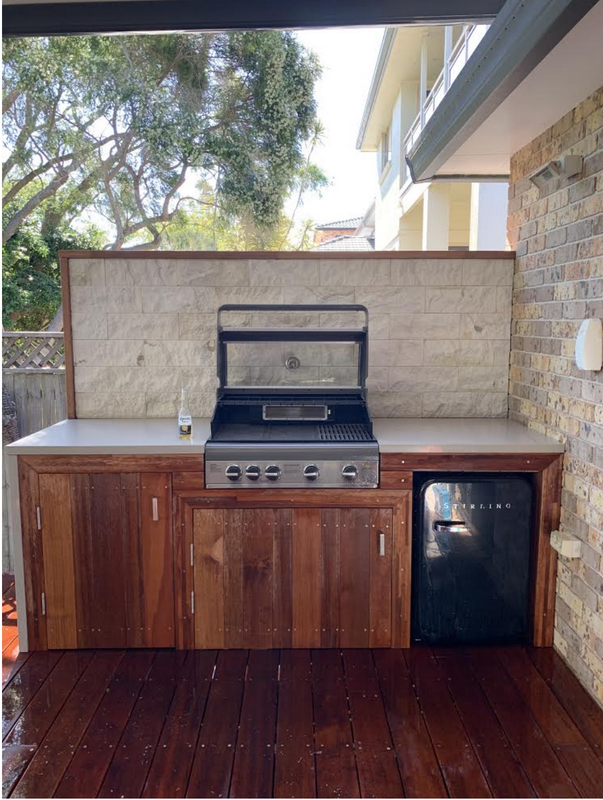 From snazzy furniture through to outdoor BBQ kitchens – top off your needs with a versatile, functional space with Gardencraft’s suite of solutions. 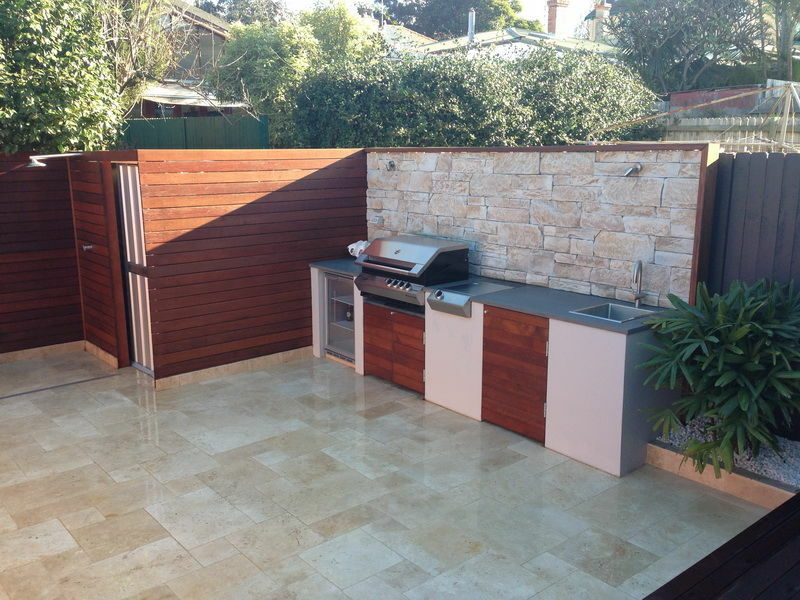 No matter your requirements, we can help you choose the right outdoor kitchen for your property within Wollongong, Sutherland Shire and St George areas. We’ll help you make it more than just a place for a few steaks and sausages. 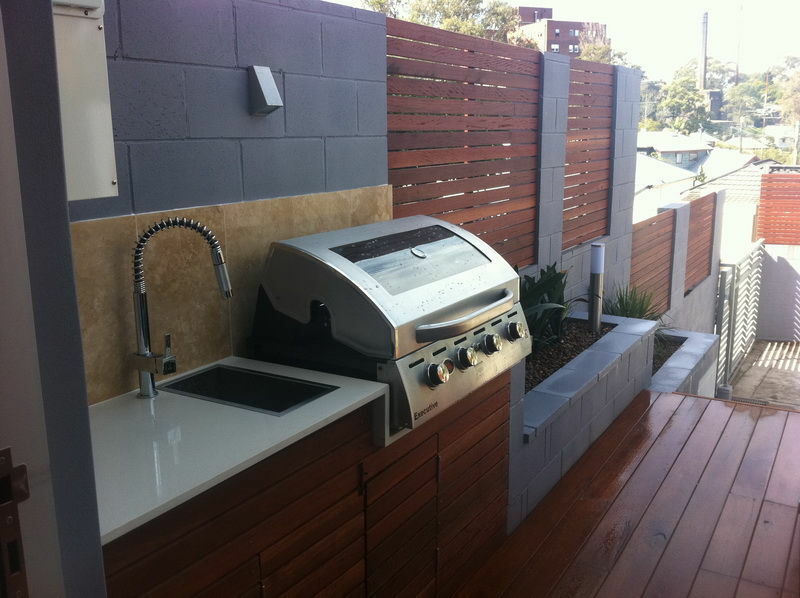 When you choose outdoor BBQ kitchens from Gardencraft, you’re working with a team that is dedicated to workmanship and customer satisfaction. We take the time to understand your ambitions and create a plan that balances functionality with style, ensuring you’ll want to cook all your meals outside. 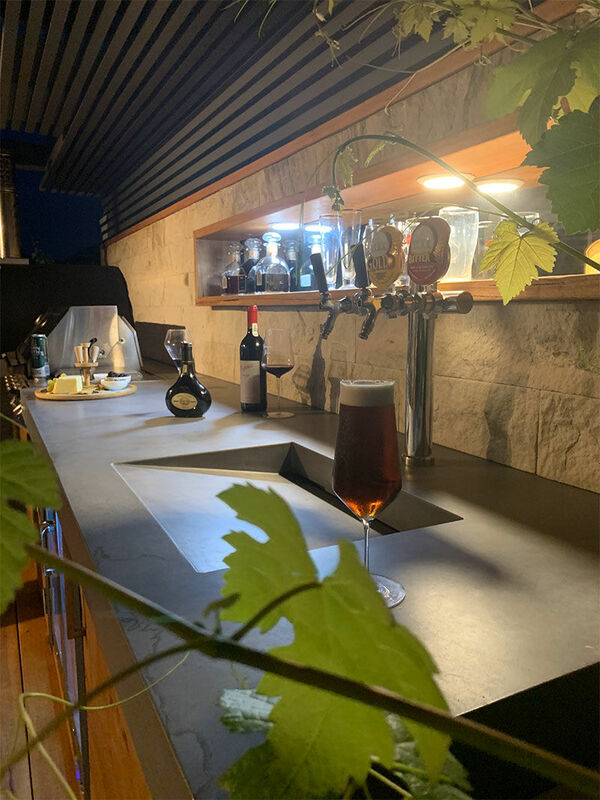 Whether you want a fully-functional space with all the latest equipment and innovations or something more straightforward, Gardencraft can make your vision a reality. We’ve designed and built concepts like this for homes throughout Sutherland Shire, St George and Wollongong. Our team’s experience enables us to tailor our services to meet your requirements, whether you have a tight budget, a short deadline or space limitations. We have been in the industry for more than 35 years combined, which means we’ve worked on projects of every size and scope, enabling us to find a solution for even the most unique situation, whether as part of a larger landscaping project or on its own. To find out more about what the team at Gardencraft can do for you, please do not hesitate to get in touch. We will be happy to talk about your requirements and answer any questions and queries that you may have. Pick up the phone and call Darren on 0413 413 847 or Andrew on 0410 323 800. 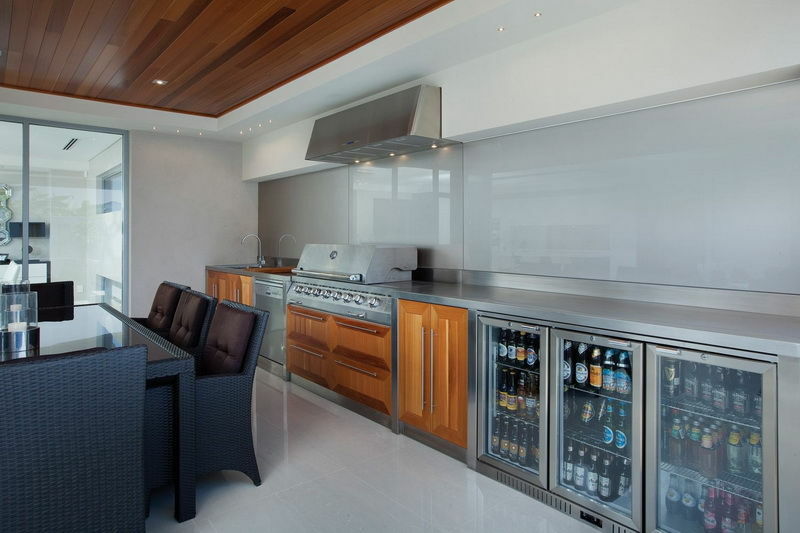 We look forward to discussing how we can create an outdoor BBQ kitchen that meets your expectations. We’re always more than happy to direct you towards the right path.